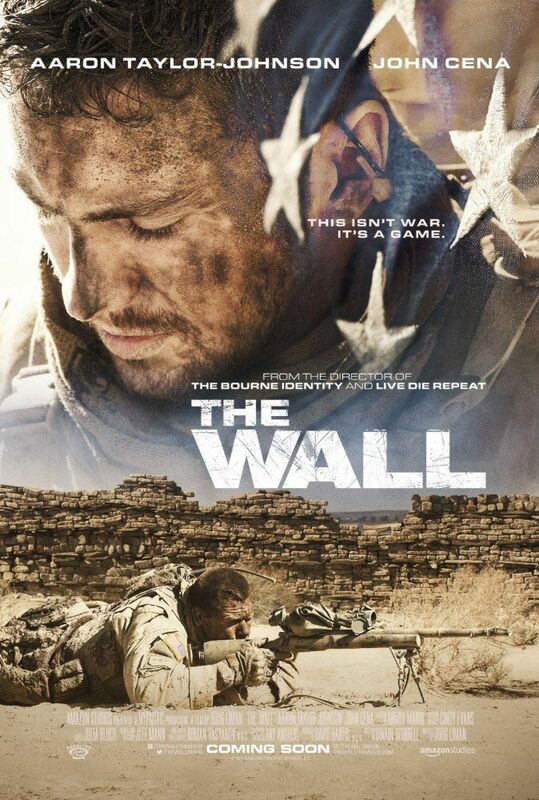 U.S. Army Staff Sergeant Shane Matthews is a sniper, who is sent to investigate a pipeline construction site in the desert of Iraq, with his spotter, Sergeant Allen Isaac. The pair patiently wait 22 hours on overwatch before determining that the site is clear. Matthews proceeds to collect the radios of the dead security guards, but is shot by Juba, an Iraqi sniper. Isaac tries to rescue the dying Matthews, but he is also wounded and has his radio damaged and his water bottle destroyed in the process. Read more on Wikipedia.